Melaka is arguably one of the states of Malaysia that has the richest heritage. Before it was designated as a UNESCO World Heritage Site in 2008, it was already attracting a lot of tourists. But since it's inscription, tourist arrivals has more than doubled from 7.2 million in 2008 to 16.8 million in 2017. Malaysian developer Yong Tai Berhad is developing Impression City Melaka, a 138-acre integrated and mixed development with a Gross Development Value (GDV) of MYR 7 billion (or S$ 2.38 billion) located in Kota Laksamana, Melaka and fronting the Straits of Melaka. With the tagline “Bringing The World To The Historic City of Melaka”, this bustling new district is poised to become an international tourism and real estate hub. Impression City Melaka will provide a vibrant mix of entertainment, shopping, dining, art, culture and lifestyle attractions and experiences to cater to both locals and tourists. However, the flagship attraction of this development is surely the iconic Encore Melaka Theatre, which is designed around Encore Melaka, a 70-min live-performance spectacle involving more than 200 local performers retelling the glorious history of Melaka’s heritage and culture through touching life stories of the locals. Encore Melaka is the 10th installment of the Impression Series, a series of spectacular world-class performances blending light, shadow, music, dance, folklore and history, set amidst breath-taking natural landscapes. The Impression Series was founded in 1998 by the “Iron Triangle” of Chinese theatre – famed directors Zhang Yimou, Wang Chaoge and Fan Yue. The trio pioneered the presentations of live performances in natural settings, including well-known productions Impression Liu Sanjie and Impression West Lake, they also created immersive visual and auditory theatre experiences like Encore Dunhuang and the upcoming Encore Melaka. Some other high-profile projects helmed by the team include the opening and closing galas for the 2008 Beijing Olympics, Shanghai Expo, Venice Architecture Biennale and the opening gala for the 2016 G20 Summit. Encore Melaka made international news when it was announced as it is the first of the Impression Series to be based outside of China. Melaka was chosen out of more than 100 cities around the world, largely for its 700-year history and rich cultural heritage. A world class performance needs a world class venue to ensure that the audiences’ experience is a memorable one. Developer Yong Tai has built a new and iconic cultural landmark, the Encore Melaka Theatre, at the cost of some MYR 400 million (more than S$135 million). The theatre will also feature a 360-degree rotating auditorium large enough for a 2,000 strong audience. It comes with multiple stages and is equipped with advanced audio and a 3D video mapping projection system. Besides the theatre being an important cultural landmark, Encore Melaka is also an important project showcasing the strong diplomatic ties, friendship and cooperation between Malaysia and China. The signing ceremony for the staging of the show was witnessed by China President Xi Jinping and Malaysian Prime Minister Najib Razak, as part of a cultural cooperation pact signed during the China-Malaysia Economic Summit 2013 in Beijing, while China’s Prime Minister Li Keqiang attended a project briefing in Melaka in 2015, demonstrating the high importance that the Chinese leadership has accorded to this project. 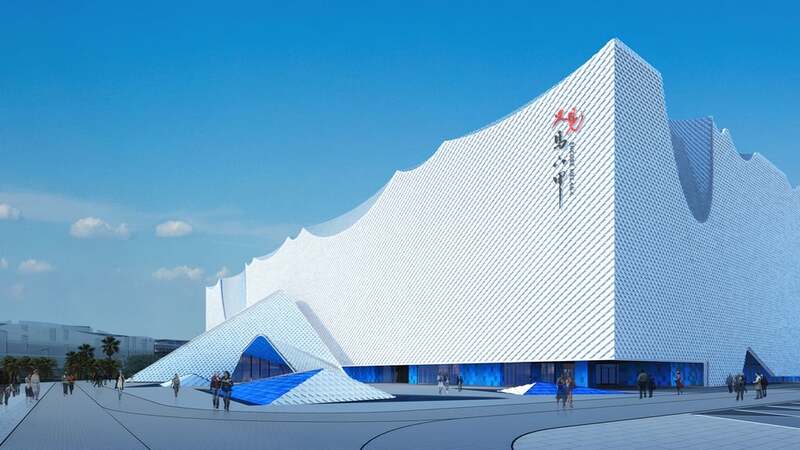 The chief architect of the theatre is Wang Ge from the Beijing Institute of Architectural Design (BIAD). To feature a multi-ethnicity and cultural diversity of Melaka, Wang designed a simple, sophisticated theatre in blue and white. Audiences are welcomed by an organic canopy entrance leading to a blue foyer – the marker of the main façade – covered with porcelain tiles. Different shades of blue serves as a metaphor for Melaka’s multiculturalism. Yong Tai’s maiden property development in Melaka was The Pines, a 29-storey four-star luxury condominium hotel. 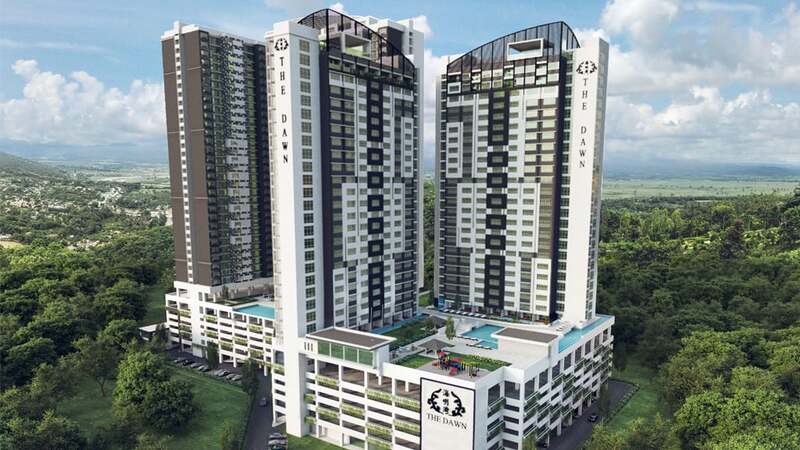 Building on the success of The Pines, which was fully sold, Yong Tai embarked on other developments such as The Apple and Courtyard by Marriott, a 36-storey serviced apartment and a 25-storey four-star international hotel in Melaka managed by the Marriott Group. Yong Tai is also developing a new hotel within Impression City known as The Dawn, just 800m from the Encore Melaka Theatre. The Dawn is a stylish urban hotel consisting of two blocks of 648 units (standard, pool-side, jacuzzi and executive suites) with splendid views of the sea, the hotel swimming pool as well as the Encore Melaka Theatre. The Dawn's fully furnished rooms range from 494 sf to 988 sf, making them the largest hotel rooms in Melaka (with the average room size in other Melaka hotels being 320 – 350 sf). The Dawn has a 99 years lease from January 2017 and is expected to be completed by Q4 2021. 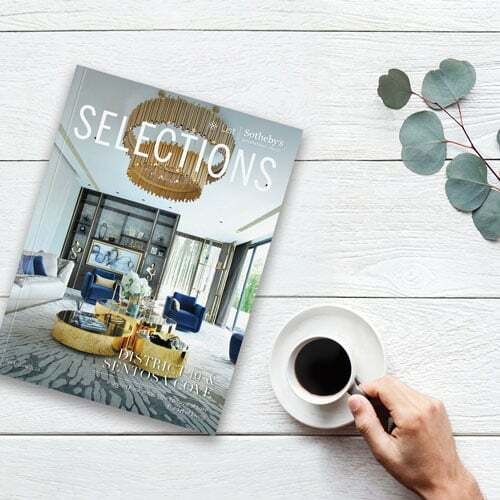 List Sotheby’s Realty Singapore is the marketing agency of The Dawn in Singapore. Register Your Interest For The Dawn Hotel in Melaka.